All in all, it makes sense to relocate this game. League officials, coaches, players and the players’ association have all expressed concerns about the field, and it doesn’t seem possible to fix it in a week. But this relocation is a big deal, and it is going to make things tough for a lot of people. This could also have future impacts on NFL games in Mexico, as ESPN’s Darren Rovell noted that it could possibly let the league opt out of planned games there in 2019, 2020 and 2021. 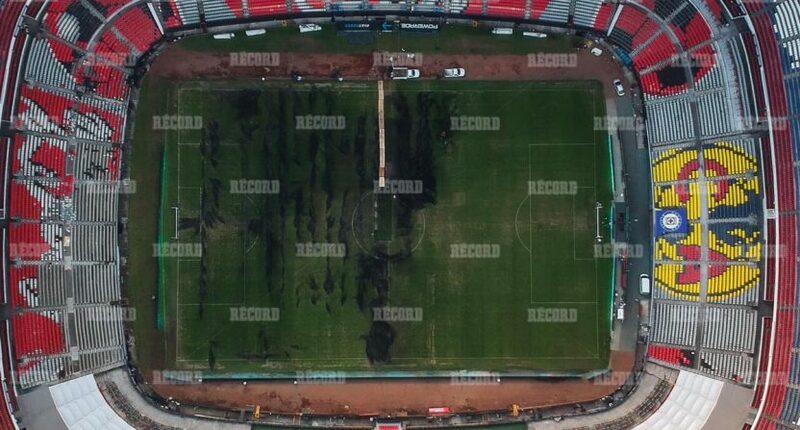 And it’s amazing that a concert that could do this much damage to a field was approved just weeks ahead of a NFL game.